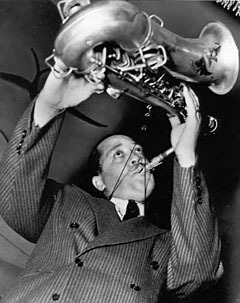 All About Jazz is celebrating Lester Young's birthday today! 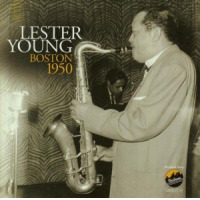 Lester Prez" Young was one of the giants of the tenor saxophone. 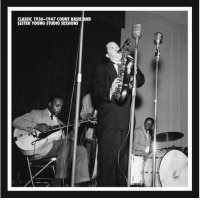 He was the greatest improviser between Coleman Hawkins and Louis Armstrong of the 1920s and Charlie Parker in the 1940s. 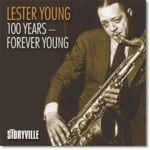 From the beginning, he set out to be different: He had his own lingo; In the Forties, he grew his hair out. 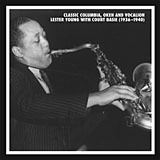 The other tenor players held their saxophones upright in front of them, so Young held his out to the side... Read more.